The St. Louis Cardinals placed outfielder Harrison Bader to the MLB 10-day Injured List and recalled rookie Lane Thomas from triple-A Memphis Redbirds to make his Major League Baseball debut against Milwaukee Brewers. 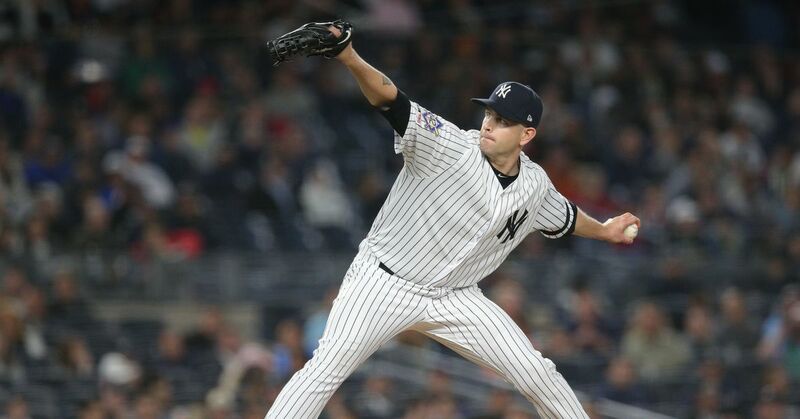 Roto Report (April 16, 2019): James Paxton, Steven Matz, Mike Minor, more! A look at the fantasy performances from April 16, 2019. 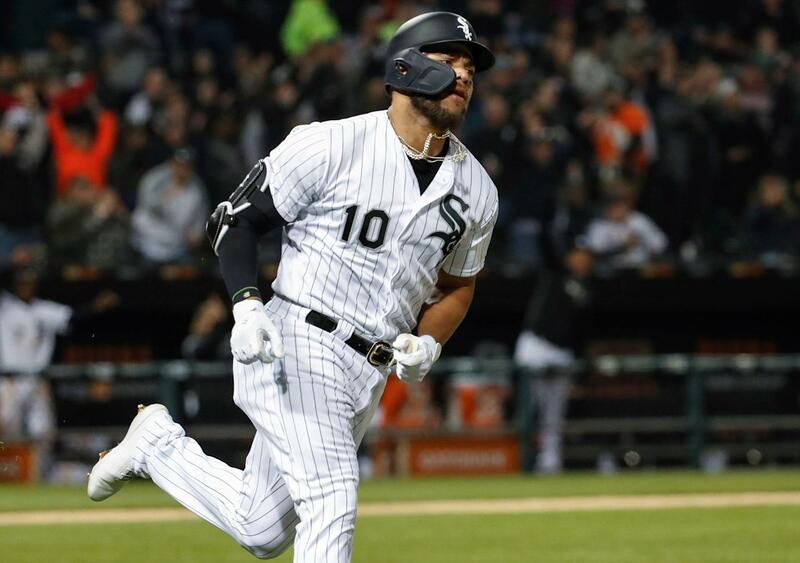 Yoan Moncada&#39;s breakout and recapping Tuesday night&#39;s games. MILWAUKEE — Christian Yelich had no idea what to expect from Cardinals hard-throwing prospect Ryan Helsley. It took him six pitches to figure it out.